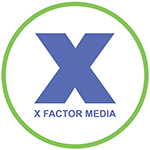 X Factor Media helps NJ and NYC companies develop Apple TV apps. Capitalize on the new opportunities Apple TV offers by building your own customized Apple TV apps. With over 25 million units already sold in 2015, Apple TV will become the most popular streaming media players in the market today. Let us develop a unique Apple TV app from the ground up and help you submit it to the App Store. Our in-house specialists have experience developing tvOS apps will help you get your own app to Apple TV and help you grow your audience. Call us at 908-377-6906 or fill out the contact form to request a quote and receive more information. Our process of development begins with understanding your needs and goals. Designing your app starts with a clear understanding who your customer is, how your app will meet their needs and how to best create a user experience that’s seamless, and addictive – so they will keep coming back for more. 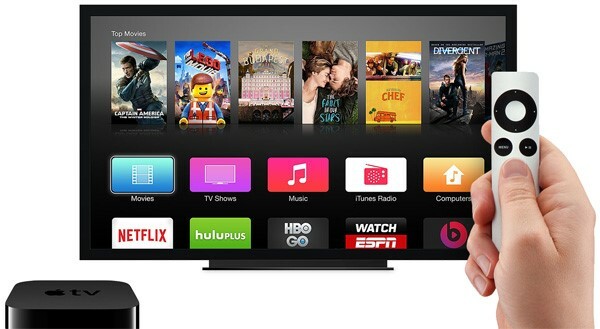 X Factor Media is one of the first app developers of Apple TV in New Jersey and NYC. Get in touch with us to learn how we can help you develop your own unique and highly customized Apple TV app.